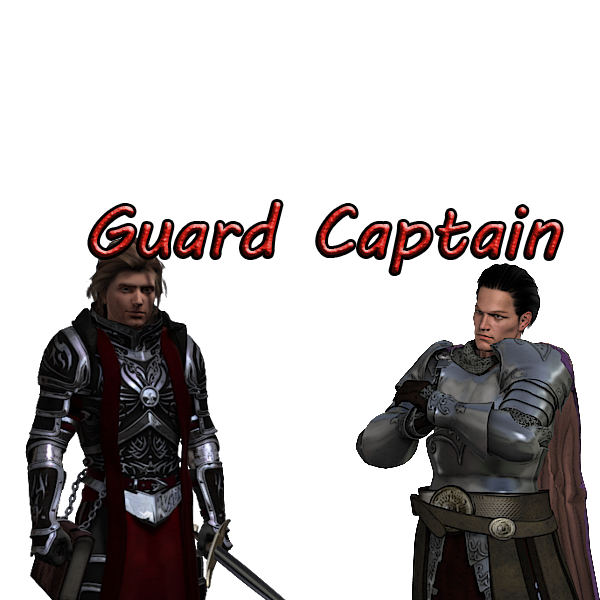 Guard Captain is a JRPG about a young adult who gets in to a lot of trouble and his fellow town has enough of his selfish ways and decides to banish him from there town, After being banished he must take a journey to find out what type of inner person hes is, Will he be a king for his fellow man and women or will he be a shadow who's name makes people shutter when whispered find out in the Guard Captain where your decision matters. 30 Hours of gameplay, Wow thats a lot. Card System used to summon souls of creatures you have fell. Story is full rich and interesting. Battlesystem seen in early JRPG games such as final fantasy. Future DLC planned with minimum price for maximum enjoyment. Languages Will be in English And Japanese later we will add more languages like spanish,french,german,italian etc. 1x Copy of the game for the buyer plus 3x download keys for there friends. DLC will be free for Deluxe Editions and comes with bonus content in the release day game.